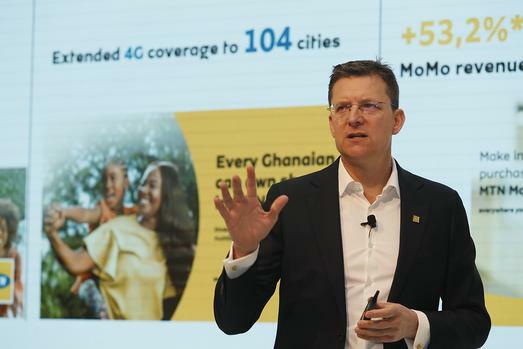 MTN plunged nearly 8 percent on Wednesday as its high debt and offshore woes rattled the markets, despite the group increasing its subscriber base by 6 million heads in the six months ended June. The group’s net debt increased to R69.8 billion in the period under review, compared with R57.1bn at the end of last year. The group said the surge in debt was due to the weaker closing rand and the payment of the final dividend under the previous dividend policy.